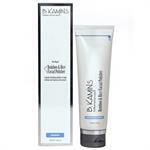 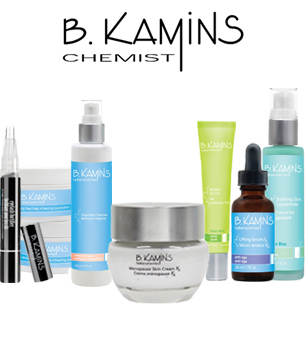 B. Kamins is a revolutionary skincare line created by chemist Ben Kaminsky. 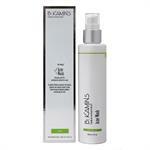 The line is intended to connect the worlds of the physician's office and the drugstore shelves. 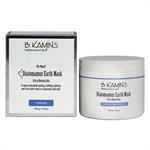 B. Kamins unique formulas have been created to specifically target skin that is sensitive, particularly skin affected by rosacea, dehydration, and menopause. 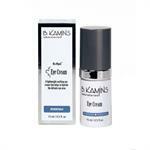 However, any skin type can benefit from using the B. Kamins products. 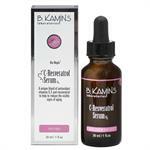 With pharmaceutical grade ingredients, B. Kamins can heal even the most damaged skin. 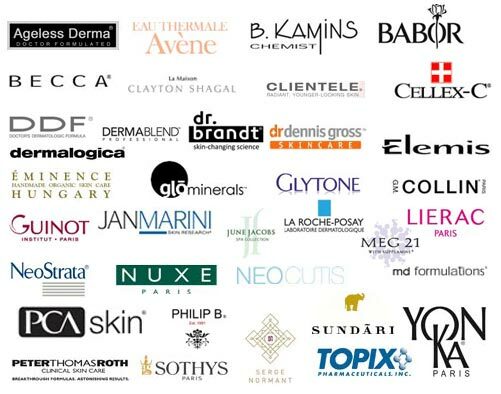 And, because the company only selects the finest quality ingredients for use in their products, consumers can be confident that they will not see any harsh reactions or irritations. 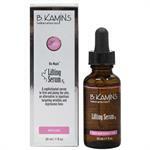 The B. Kamins products feature three distinct formulas that will not be found in other cosmetics products. 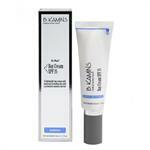 The Bio-Maple compound provides rich antioxidants and super moisturizing. 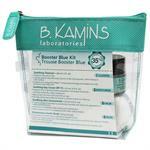 Another formula is the Episphere-Blue, which is composed of small capsules that time-release the natural antioxidant Vitamin E. Lastly, consumers will see that B. Kamins is the only company to include Profusion Ceramide, an innovative molecule that actually plumpskin, filling in fine lines and wrinkles for a youthful appearance. 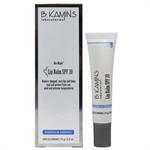 The product lineup for B. Kamins is vast and covers skin issues ranging from acne to sun damage. 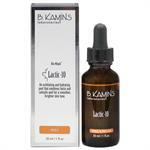 The products are specifically made for those that have had little or no luck with other treatments.